Will started at circle lounge in 2014 and has progressed to become a fantastic bartender. His lively and entertaining manner make him fun to watch on a busy night and he is guaranteed to get you singing and dancing with him whilst simultaneously serving great cocktails. Will originally started his career as a trainee hairdresser in Huddersfield, where after completing his apprenticeship decided to seek other opportunities in a different line of work. He started working at the moorlands and being one of the only male employees surrounded by females, seemed to be right at home. 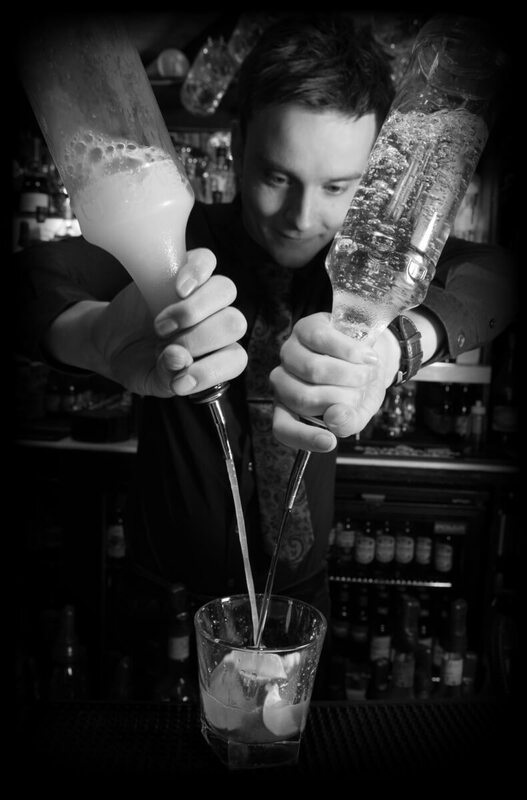 whilst finding his love for mixology and bar tending with us at circle lounge he’s grown fond of his vintage and classic cocktails, and loves to mix up some serious drinks, his favourites being Negronis, Palmettos and a highly peated, Penicillin. he has been known on the quieter nights after hours to dig out his Scissors and give staff and regulars fresh cuts, who needs a barber.